Patrik Jakubowski, who is normally found behind the bass in punkgrungerockers Riddarna, releases his first solo EP Ocean. Kentuckyseven is very proud to exclusively give you a first taste of the EP that’ll be out tomorrow November 18. Ocean is a thing of nature. We join Jakubowski in his green mode. Forest and moss, river and sky. The smell of pine needles and resin thru the air. 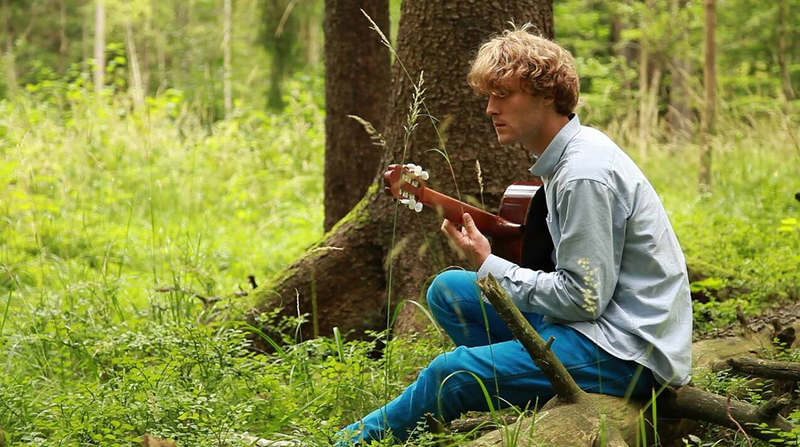 The acoustic guitar is there to guide us, a Fleet Foxes kind of vibe. Mezmerizing, hypnotizing. The theme that pervades Ocean is a desire to be wild and totally unrestrained surrender to nature’s wild grip. The EP, which is co-produced by Bob Hund’s Christian Gabel, give promise of more shimmering songs around the corner. We, for sure, are spellbound. 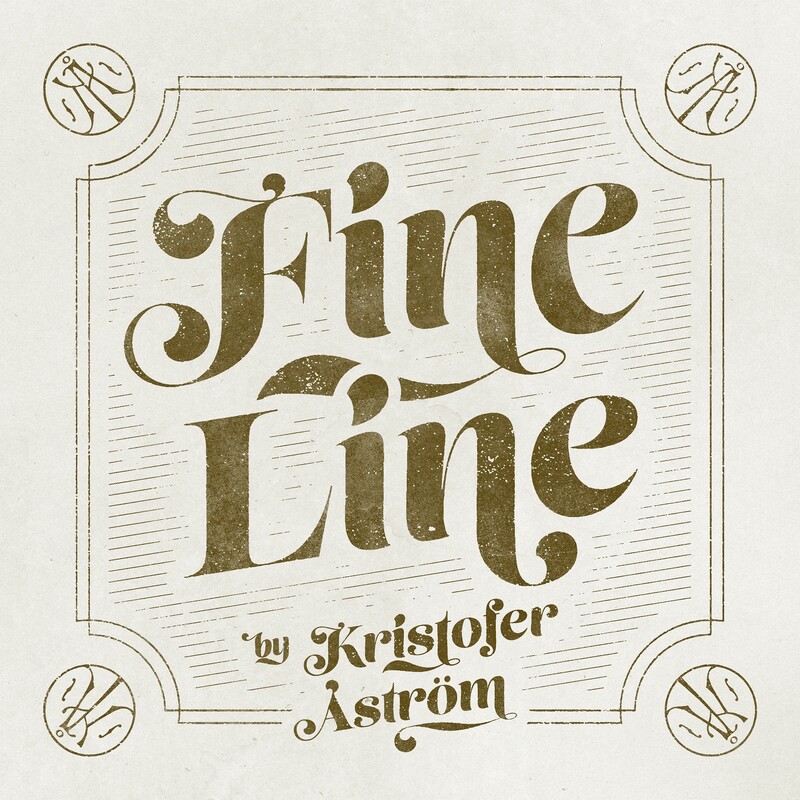 • Singer/songwriter Kristofer Åström from Luleå is back after three years of silence. New album The Story of a Heart’s Decay got the 70-vibe we adore, a glimpse of long highways, packs of cigarettes and lukewarm beer. ”I’ve always had songs in me, never had a writer’s block. 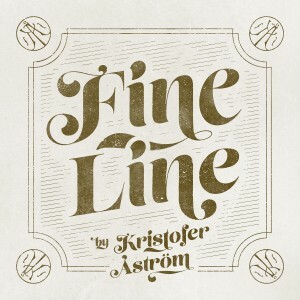 I really wanted every song on this record to be better than everything I’ve done before”, Kristofer says. He nailed it. The album was recorded live in Gothenburg and all involved got guide lines to follow: No instruments or microphones manufactured after 1978 was to be used. The aim: An old sound, without sounding old. Old but new. • For fans of The Tallest Man On Earth we´ve got the sweet tunes of Fritjof Norrmo from Gothenburg, Sweden coming your way. His debut single Traveler’s Dream is a beautiful backview mirror of a running man – and a perfectly mellow tune for this Monday afternoon. Swedish Honeymilk got the sound. You know, the sound. Something you cannot chase down, something you cannot buy. You got it or you don´t. Just smell the guitar solo 3:10 into the vid down below. You will get the drift. It is a thing of beauty, a walk in the desert, a night of black hole suns. In April Honeymilk will launch an campaign in the US together with Brooklyn-based Never Better (Of Montreal, Mogwai, Pixies, Band of Horses) and also tour the UK. April 19 they gig Pet Sounds Bar, Stockholm. 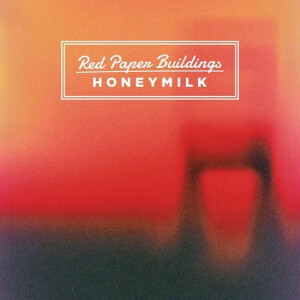 Check out new single Red Paper Buildings! 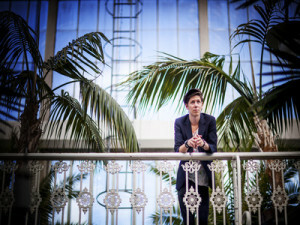 Susanne Trolleberg, hailing from northern Sweden small town Sandviken, wanted to put a band name on her eclectic, dynamic and ever changing compositions. Weather Music was born. ”Music is a free space for me. The most honest way to communicate with others. To be able to give from yourself without feeling the need to get anything in return. That’s has always drawn me into music”, she says. The second single from the debut album is the haunting Violent Dreams, a song with a mission – dig the drive, dig the vibe! 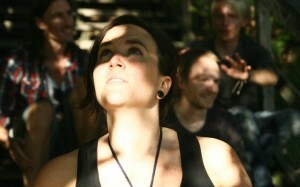 Check out swedish band ’The Sweet Serenades’ new singel ’Can’t Get Enough´. 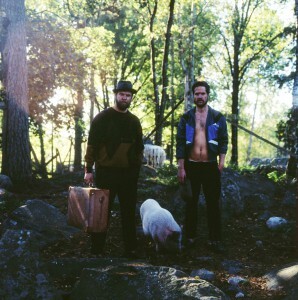 The band is childhood friends Martin Nordvall and Mathias Näslund. They rock and they roll their way through life. We dig the ride.